Plans to replace the city’s payphone booth network with Wi-Fi-enabled kiosks were first announced by de Blasio in 2014. Less than a year later, the city awarded a contract to a chameleon-like consortium of private companies known as CityBridge. 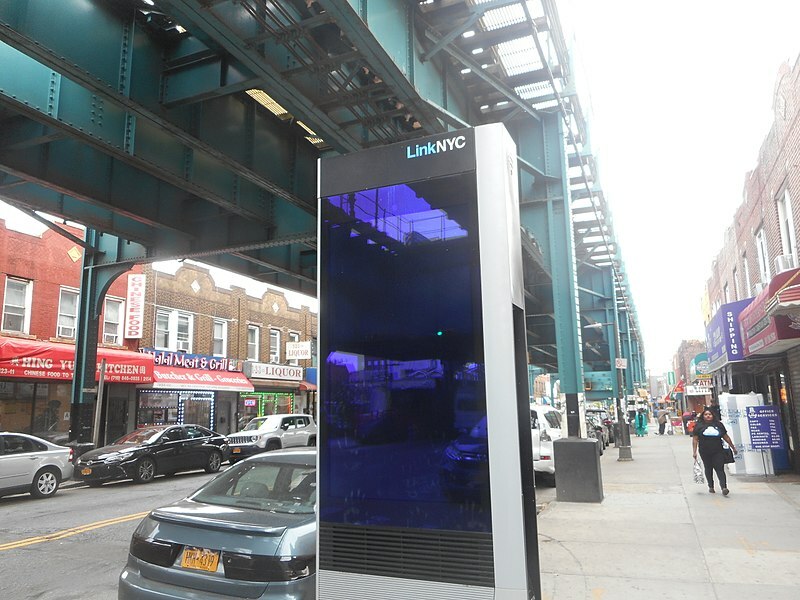 It was an attractive deal: LinkNYC kiosks, at no cost to the city, would provide free internet coverage to anyone walking by. CityBridge, in turn, would be responsible for the installation, ownership, and construction of the devices, with plans to earn back its expenses through advertising. The twin 55-inch displays will eventually carry targeted ads derived from the information collected about kiosk users. In March 2016, the New York Civil Liberties Union raised multiple concerns with the mayor’s office about LinkNYC’s vast and indefinite data retention and the possibilities for unwarranted NYPD surveillance. The NYCLU asked whether environmental sensors and cameras would be hooked up to NYPD systems, including the Domain Awareness System (built by Microsoft). LinkNYC has since updated its policy to state that it will take reasonable efforts to notify users if their information is being shared with law enforcement. Speaking at a briefing in London ahead of the British Science Festivalin Hull next week, he said: “Until maybe a couple of years ago had I been asked what is the most pressing and important conversation we should be having about our future, I might have said climate change or one of the other big challenges facing humanity, such as terrorism, antimicrobial resistance, the threat of pandemics or world poverty. “But today I am certain the most important conversation we should be having is about the future of AI. It will dominate what happens with all of these other issues for better or for worse. “If Russian cyber hackers were able to meddle with the 2016 US elections, then what is stopping cyber terrorists from hacking into any future AI controlled power grids, transport systems, banks of military installations. Dubbed the Fourth Industrial Revolution, artificial intelligence and robotics have improved exponentially in recent years with British companies like DeepMind leading the way in developing intricate neural networks previously thought impossible. However last week the Bank of England warned that ‘large swathes’ of Britain’s workforce is now under threat of unemployment as robots and algorithms take over jobs. Even industries previously thought immune, such as creative writing, are now being replaced by artificially intelligent programmes and earlier this month M&S announced it was replacing call centre staff with AI. 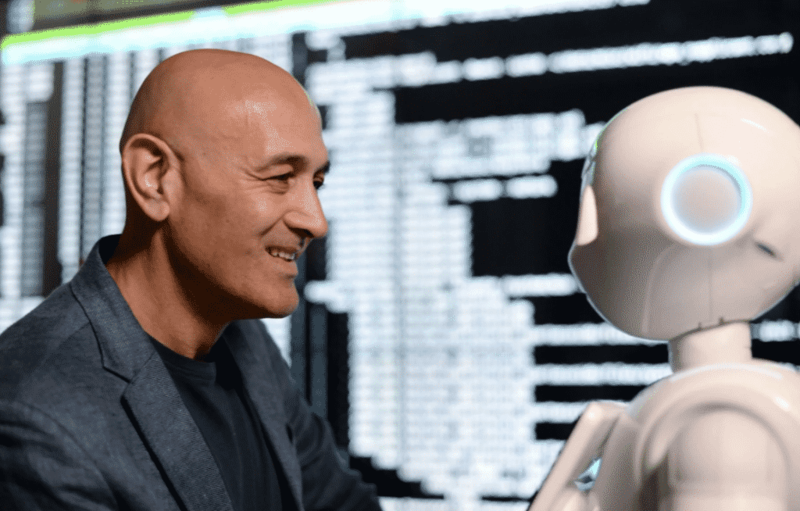 Prof Al-Khalili added: “Many people are becoming increasingly nervous about what they see as unchecked progress in AI. “There are valid concerns about the widespread implementation of AI leading to an increase in inequality. 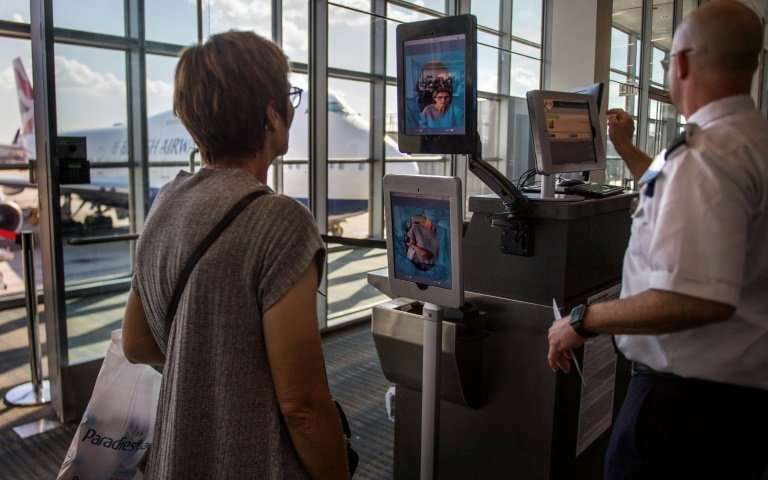 Robotics and autonomous systems are predicted to bring about job losses, primarily affecting workers in low-skilled roles, and there is still little research on how the future effects of automation might vary across the UK.